Main objective of this blog post is to give you an idea about Math F Class in Unity. Approximately Compares two floating point values if they are similar. 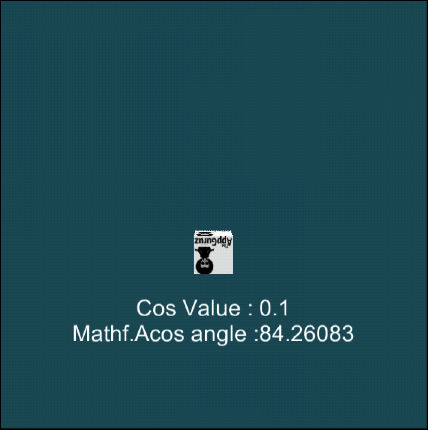 Cos Returns the cosine of angle f in radians. 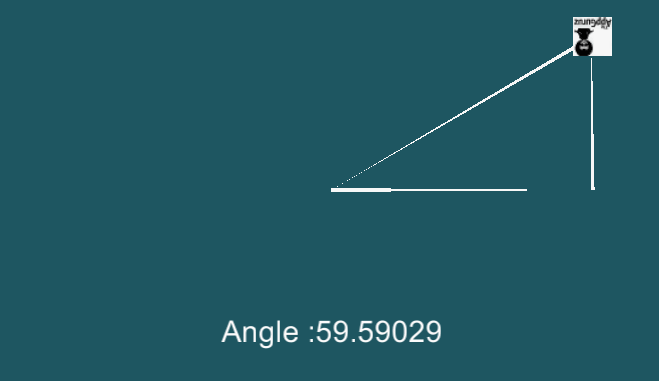 DeltaAngle Calculates the shortest difference between two given angles. Floor Returns the largest integer smaller to or equal to f.
GammaToLinearSpace Converts the given value from gamma to linear color space. InverseLerp Calculates the Lerp parameter between of two values. Lerp Interpolates between a and b by t. t is clamped between 0 and 1. LinearToGammaSpace Converts the given value from linear to gamma color space. Sin Returns the sine of angle f in radians. PI The infamous 3.14159265358979... value (Read Only). Here, I’ll explain some of the functions of Mathf class. So let's look at the functions that we are going to use in this example. Description Returns the absolute value of f. An absolute value is not negative. It is same as the first value without the negative sign. So Mathf.Abs(-3.1f) function will return 3.1. Description Returns the arc-cosine of f. Arc-cosine of f is the angle in radians whose cosine is f. So Mathf.Acos(0.5f) will return PI/3 i.e. 1.047198. Description Returns the angle in radians whose value is y/x. This function returns the angle between the x-axis and a 2D vector starting at zero and terminating at (x, y). So the function will not throw a division by zero exception even if the value of x is zero. 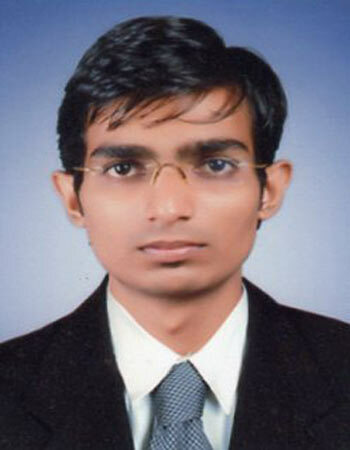 Description It is a static constant that is used for converting angle from degree to its according radian value. 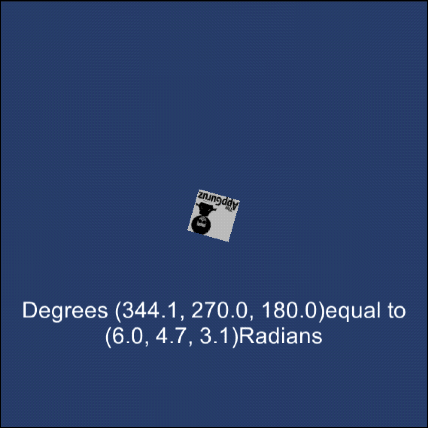 It has a constant value equal to (PI *2)/360. Let’s create one short demo of these functions in unity. 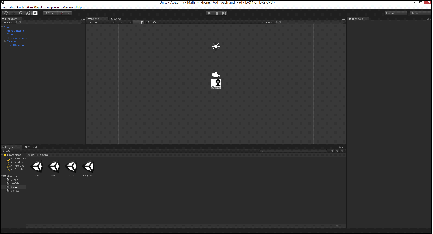 Open Unity and go to File >> New Project. Give name Mathf and select 2D from the drop down menu. Here, I have created one prefab that has Main camera, Directional Light, Cube and Canvas containing Text to decrease the overhead of creating the same scene again and again. You can create any scene as per your requirement. Each scene contains the same prefab object in the hierarchy but different scripts on it according to the scene. Now, apply AbsScript to Demo prefab in the Abs Scene, AcosScript to Demo prefab in the Acos Scene, Atan2Script to Demo prefab in the Atan2 Scene and Deg2RadScript in the Deg2Rad Scene and run all the scenes to see the output of the returned value of all these functions and effect of it on the cube. Here, I have passed the output of Mathf.Abs function inside Mathf.Pingpong function and I have set the position of cube according to the output of pingpong function. So the cube is swinging between the original position passed inside Mathf.Abs function and the position which it gets from the Mathf.Abs function i.e. absolute value of the original position. Here, I have rotated the cube using Mathf.Acos function. The cube will be rotated according to the degree of the output of the Mathf.acos function i.e. the arc-cosine of the value. Here, I have drawn lines at an angle, returned from Mathf.Atan2 function. Here, I have rotated the cube around x-axis and I’ve printed its according radian values. I hope you find this blog is very helpful while working with MathF class in Unity. Let me know in comment if you have any questions regarding in Untiy. I will reply you ASAP.